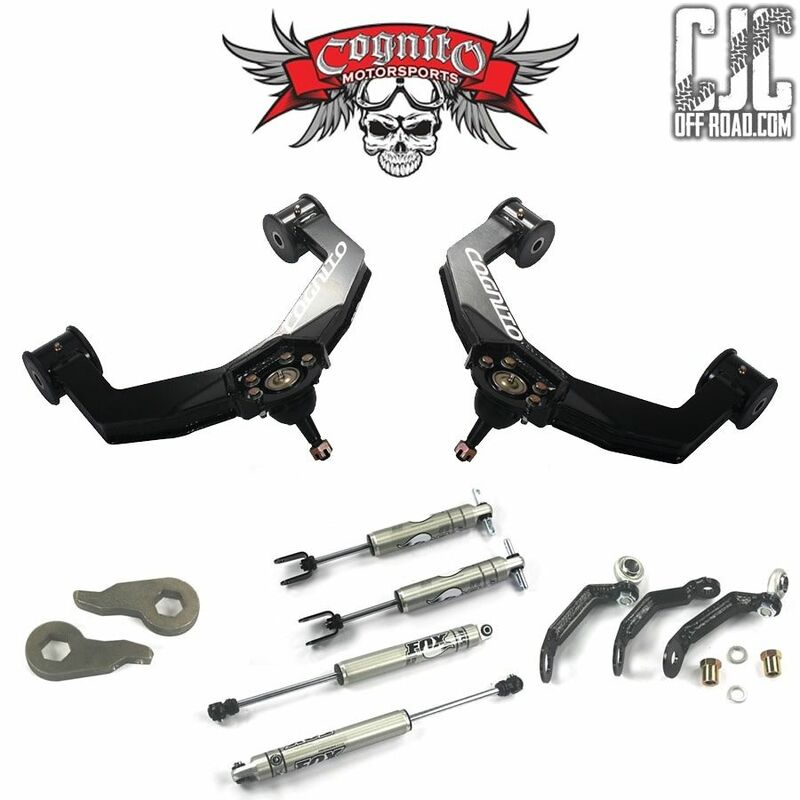 CJC Off Road Blog: Looking for the Perfect Gift Idea? Don't know what to ask your loved ones to get you for Christmas? 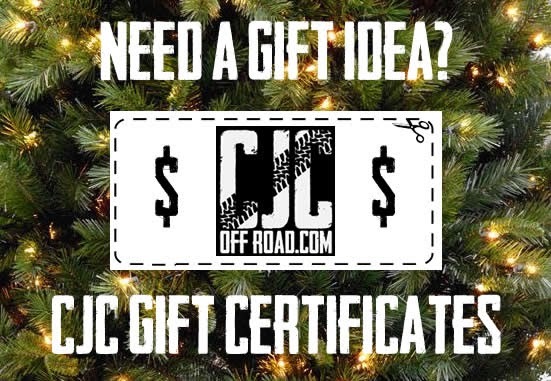 We've got just the answer - CJC Off Road gift certificates! They do not expire and are delivered instantly via email!